Protect cables and equipment on a Video or DSLR rig. Have footage or frames been lost due to a cable disconnecting? Worse, has a cable ever accidentally been jerked out of equipment and damaged the plug or cord? The JerkStopper® Rod Clamp Kit removes the stress and strain from the cable or cord ensuring the plug stays in and protects from damage. The patented JerkStopper design provides an anchor point allowing slack in the cord preventing damage or dislodging for a Video or DSLR 15mm rod camera rig. 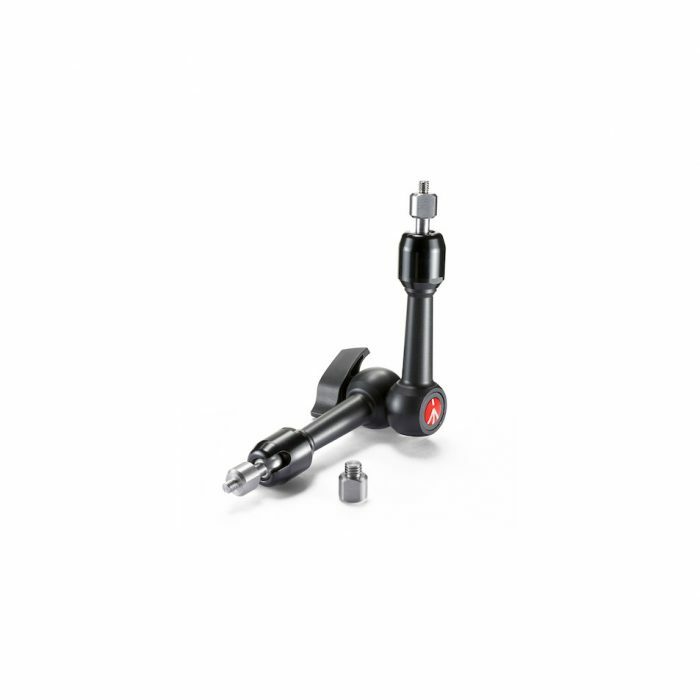 Included in the JerkStopper Rod Clamp Kit is a Rock Solid Rod Clamp that can be secured on any 15mm rail. Tighten the setscrew on the clamp to secure the device in desired position. 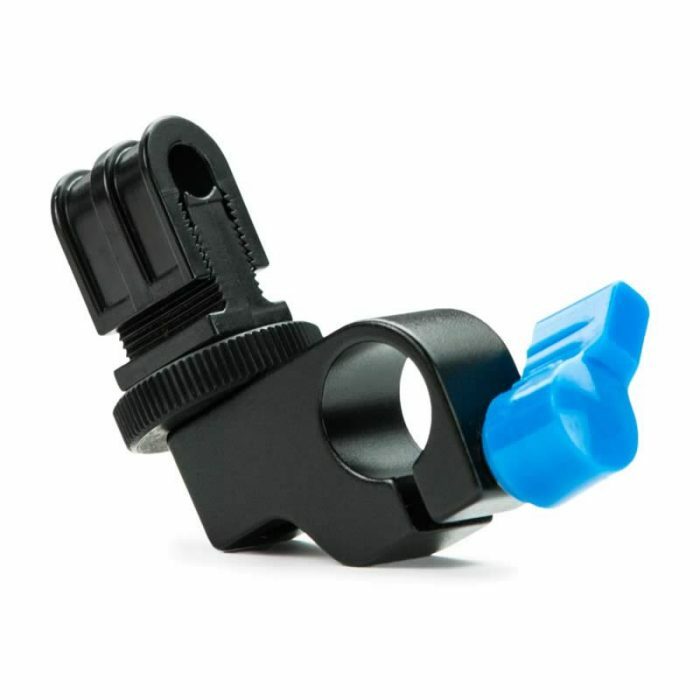 Also included is the JerkStopper Thread Mount which has a 1/4″-20 male thread that easily attaches to the clamp or any other 1/4″-20 device or support. 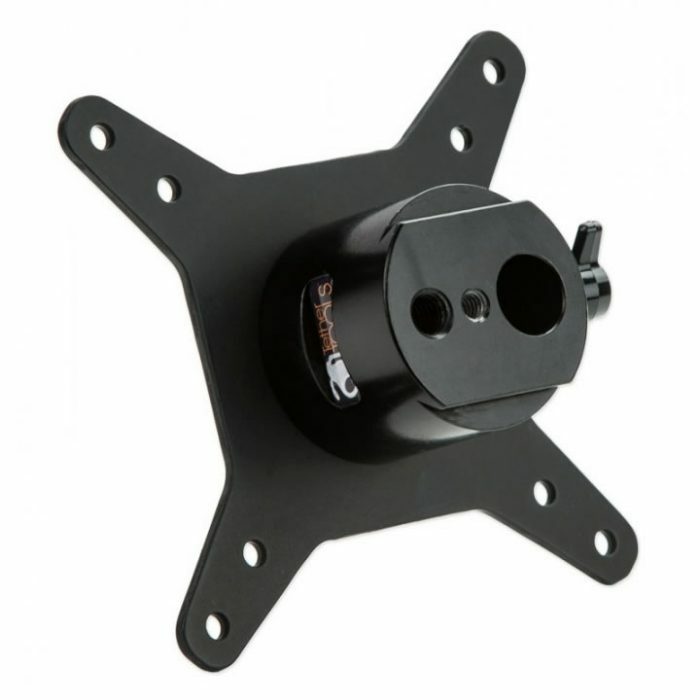 Additionally, the included aluminum lock nut allows the JerkStopper to be rotated and secured in any direction for easy customization. The JerkStopper is a versatile and inexpensive tool that could potentially save hundreds if not thousands of pounds in preventative equipment damage. 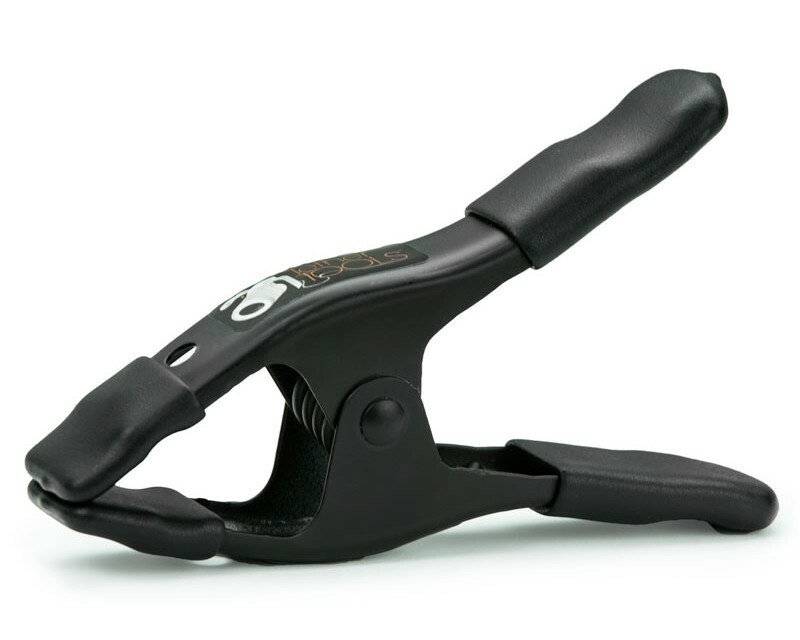 The Rock Solid Pony “A” Spring Clamp 2" in non-reflective black with coated handle and tip features spring-operated jaws that hold a variety of material efficiently and securely. 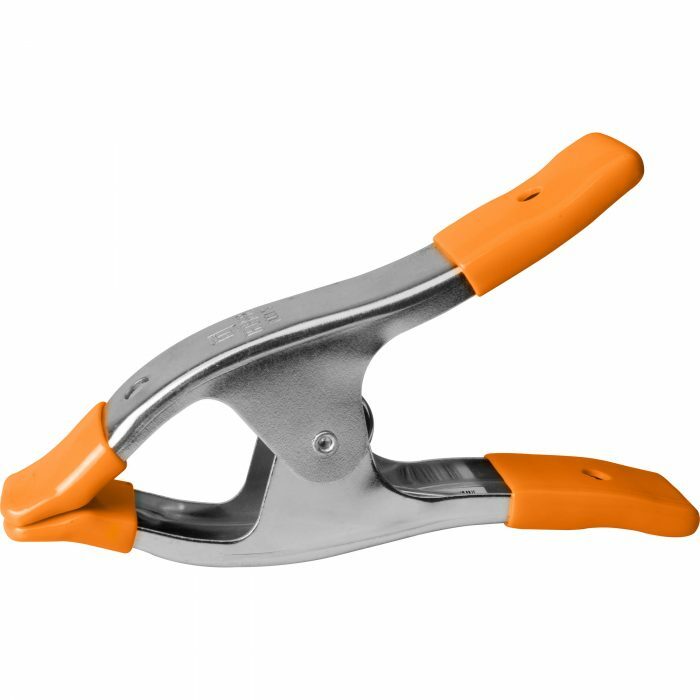 The Rock Solid Pony “A” Spring Clamp 2″ in silver with orange coloured coated handle and tips features spring-operated jaws that hold a variety of material efficiently and securely.